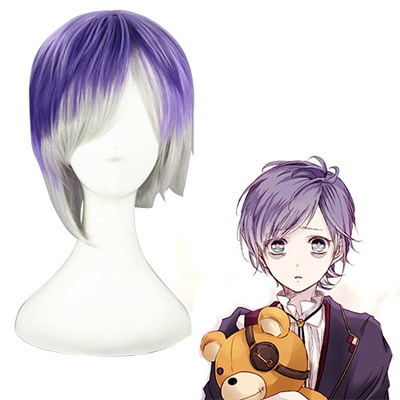 Diabolik Lovers (Japanese: ディアボリックラヴァーズ Hepburn: Diaborikku Ravāzu?) is a Japanese visual novel franchise by Rejet. Its first entry was released on October 11, 2012 for the PlayStation Portable system. Thus far the franchise has released five games with the first two having been remastered for the PlayStation Vita and released as "Limited V Editions". The franchise has brought forth two 12-episode television anime adaptations by Zexcs which aired from September 16, 2013 to December 9, 2013 and September 23, 2015 to December 9, 2015. The first series was followed by a single OVA which was included in Diabolik Lovers: Dark Fate on February 28, 2015. A well received stage play also ran in August 2015.